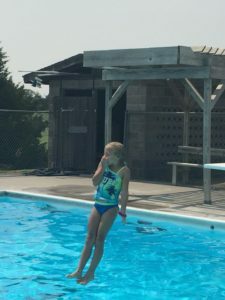 The opening of the pool at the Hansen Scout Reservation to the Kirwin community and surrounding area provides an opportunity for those who do not typically use the camp facilities to see what an asset they are to the area. 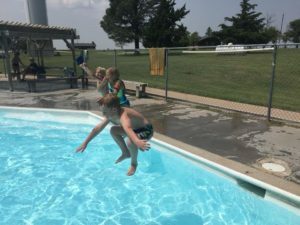 A grant from the Hansen Foundation covered the cost of the additional pool time after camps were completed. 158 participants used the pool over the course of three weeks, providing an outlet for social and physical activity.